Misty Copeland reflects on her journey through the world of dance (and life in general) as she warms up in the dance studio. She wants to continue to challenge the status quo and help inspire other women to do the same. 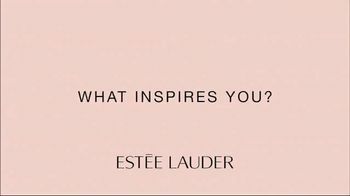 Misty encourages women to be an inspiration in their own way. 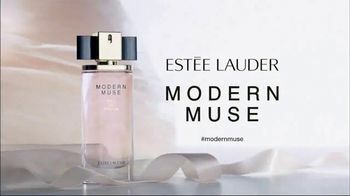 Modern Muse by Estée Lauder is available at Macy's.